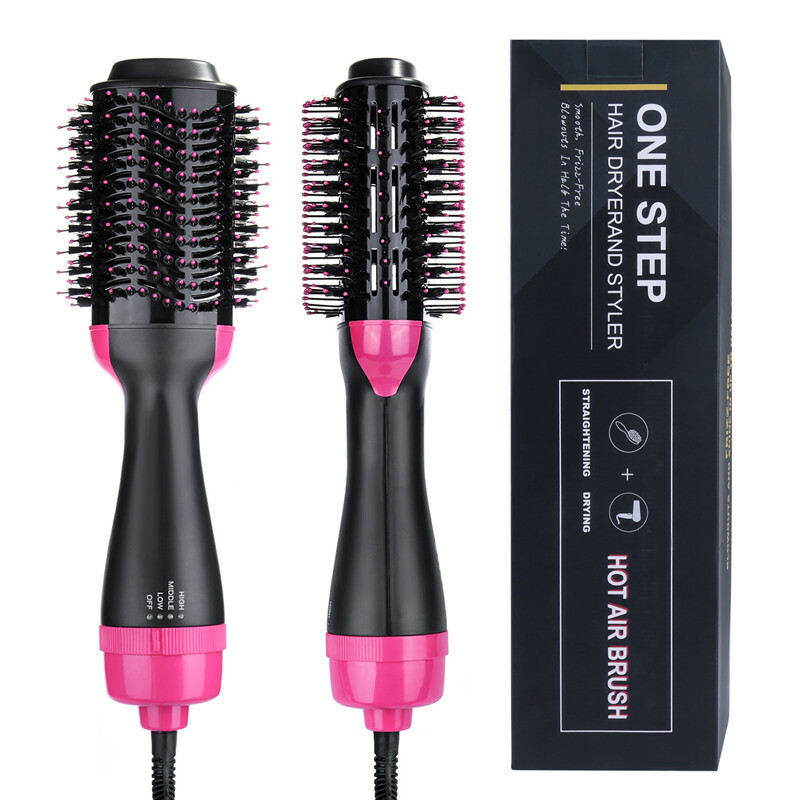 Introducing the ONESTEP™ Hair Dryer & Volumizer! Our upgraded design will give you smooth blowouts in up to half the time. 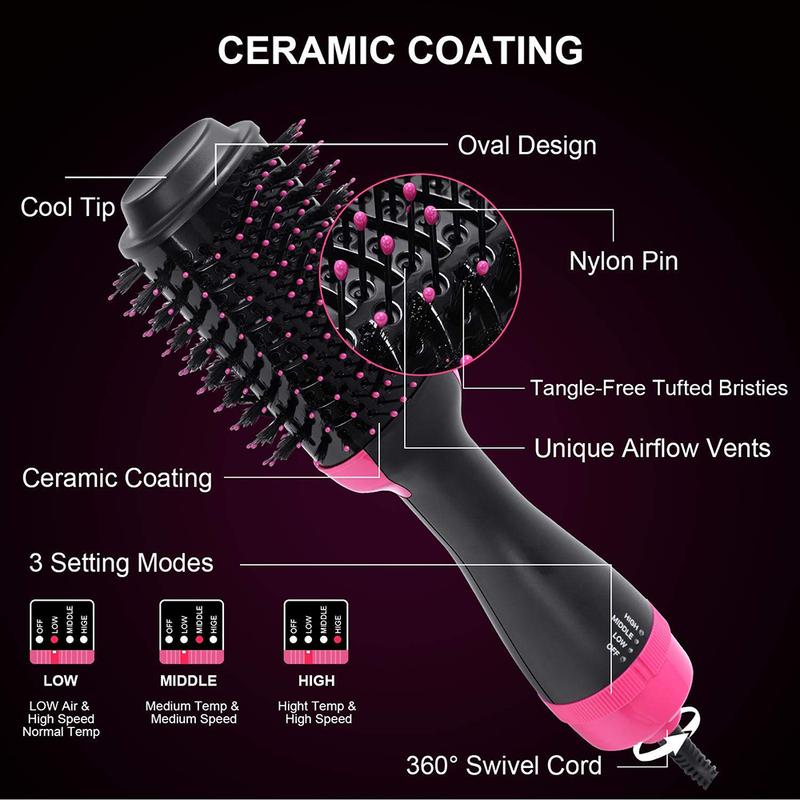 The ceramic coating protects hair from over-stimulation with even heat distribution that penetrates hair quickly from the inside-out for less damage and increased shine. CLICK ' ADD TO CART ' to get yours today!